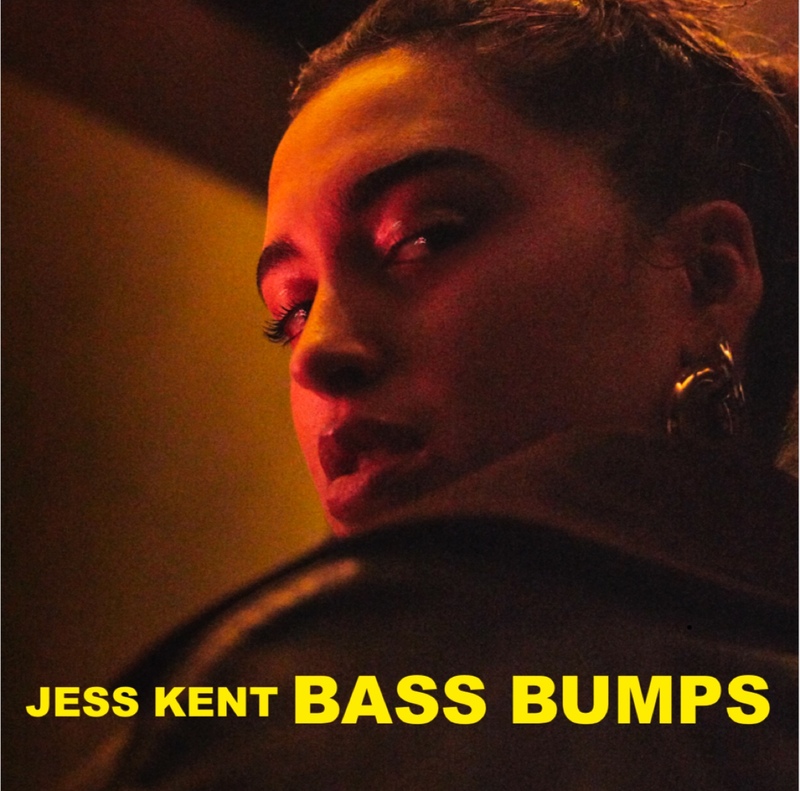 A self-taught producer with a natural skill for crafting boldly nuanced electronic music, singer and songwriter Jess Kent scored a breakout hit with her reggae-infused alt-dance-pop track “Get Down,” which has racked up over 3.3 million plays on Spotify and has recently toured with Coldplay, Troye Sivan, Daya and Nick Jonas. Born in Derby, England, Kent was raised in Australia and got her start in music thanks largely to her dad, a blues-rock guitarist. 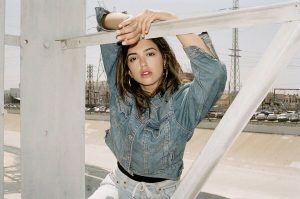 She has played guitar since age seven, spent her childhood busking with her brother and grew up with a love for bands like Blondie and the Clash. 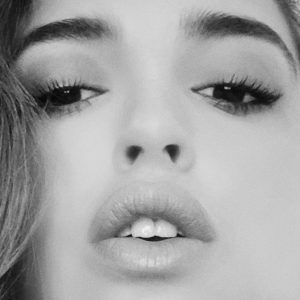 Now 24, Kent has mastered a potent approach to rapping that pairs her brash energy and rapid-fire flow with lyrics both defiant and vulnerable. 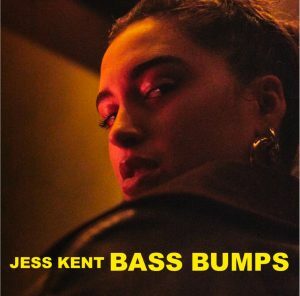 Kent’s debut EP, My Name is Jess Kent is out now on Capitol Records features her new track “The Sweet Spot.” Kent has been in the studio working with Justin Tranter (Gwen Stefani, Selena Gomez, Years & Years) and Josh Gudwin (Dua Lipa, Carly Rae Jepsen) and will debut new music this summer.